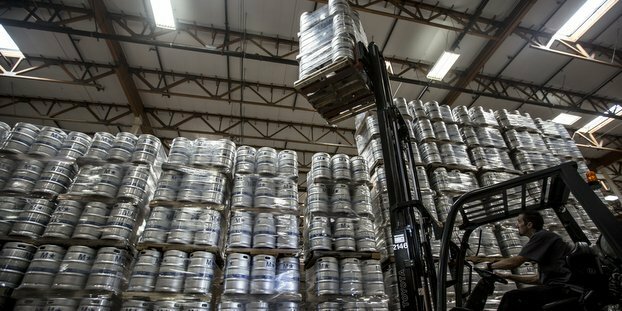 As the brewery prepares to expand from a 30-barrel (bbl) brewhouse to a state-of-the-art 120-bbl brewhouse, Devils Backbone Brewing has elected to switch to MicroStar Logistics to meet its keg and related logistics needs. Devils Backbone chose to move to MicroStar from its owned float because the flexibility and efficiency of MicroStar’s pooled-keg model will accommodate its rapid growth, the brewery stated. What’s really inside your keg? Click here to find out! 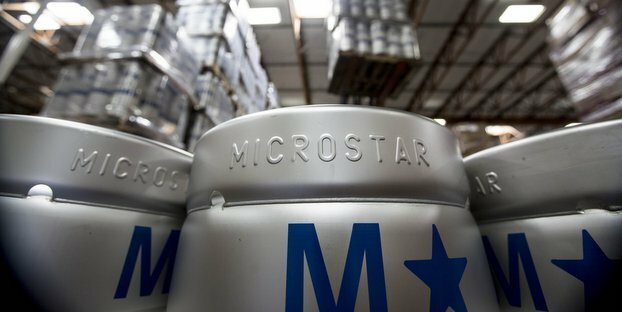 For every stage of growth, MicroStar’s ability to deliver the kegs needed will be a valuable tool as Devils Backbone manages its growth, according to the brewery. MicroStar takes responsibility for repair and maintenance and eliminates the risk of loss or slow turns. Additionally, by choosing MicroStar instead of owning their own kegs, Devils Backbone will shrink its carbon footprint as its empty kegs will travel a shorter distance. Last year alone, MicroStar customers reduced their collective freight-related greenhouse gas emissions by over 3 million kg CO2e, based on an analysis by Dr. John Heckman of Think Step. That is equivalent to saving the amount of CO2e emitted by burning over 3 million pounds of coal.